Contemplate the naming of this work (Variations and Fugue on a Theme by Handel), as it reveals Brahms’s spiritual links to the musical past and his individualist stance as a Romantic-era composer. 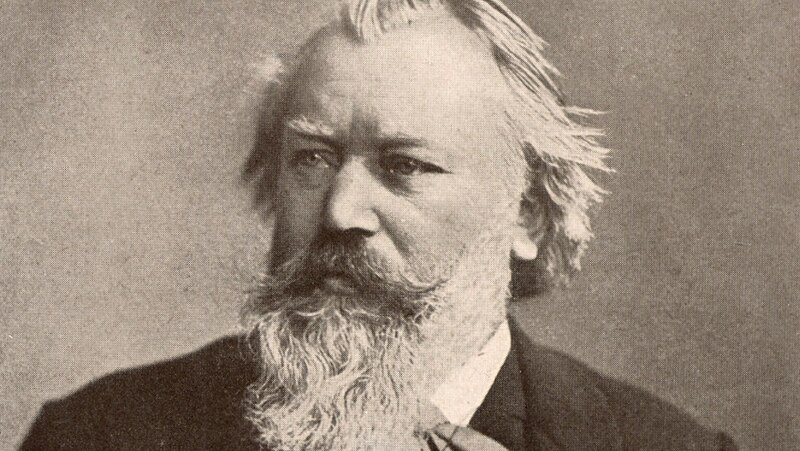 Learn also about defining influences in Brahms’s life that shaped his musical destiny. Follow the unfolding of the great Handel Variations in six groups of variations of rich and diverse content, building to the splendorous fugue, a musical creation of majestic power.